U.S. Secretary of State Mike Pompeo says Saudi leaders assured him everyone responsible for the murder of journalist Jamal Khashoggi would be held accountable, as Riyadh tries to resolve its biggest political crisis in a generation. 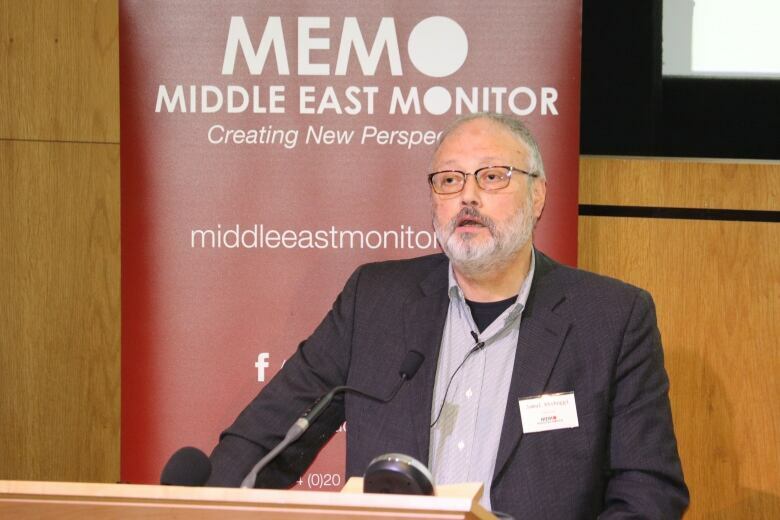 U.S. Secretary of State Mike Pompeo said on Monday that Saudi leaders assured him everyone responsible for the murder of journalist Jamal Khashoggi would be held accountable, as Riyadh tries to resolve its biggest political crisis in a generation. 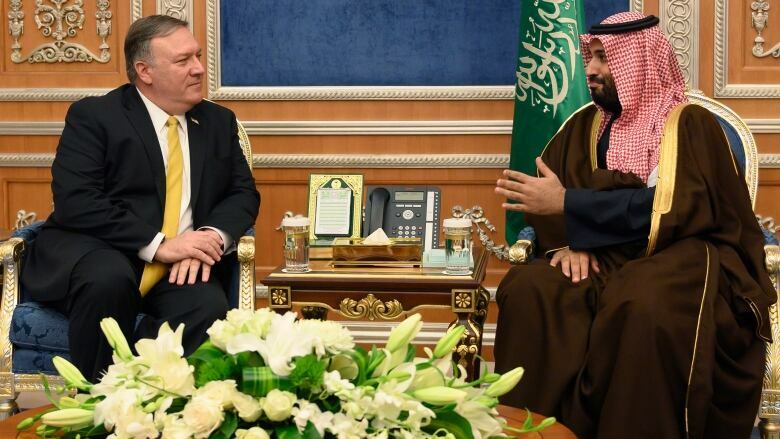 Pompeo told reporters he had also raised a number of human rights issues with King Salman and Crown Prince Mohammed bin Salman, including those of women's rights activists who have been detained for months, some allegedly tortured. Khashoggi, a longtime royal insider who had become a critic of the crown prince, was killed in October in the kingdom's Istanbul consulate, prompting a global outcry, including U.S. Treasury sanctions on 17 individuals and a Senate resolution blaming Prince Mohammed. A CIA assessment has blamed the crown prince for ordering the killing, which Saudi officials deny. At least 21 Saudis are under investigation in the case, with five facing the death penalty. Five officials were also fired, including a senior royal adviser. "They both acknowledged that accountability needed to take place. They talked about the process that is occurring inside their country, both the investigative process and the judicial process that is taking place," Pompeo said. "They reiterated their commitment to achieve the objective, the expectations we set for them." Pompeo last visited Riyadh two weeks after Khashoggi disappeared to press the key U.S. ally on the whereabouts of the Washington Post contributor, who disappeared after entering the consulate to obtain marriage documents. The outcry over the murder has tarnished the reputation of Prince Mohammed, strained ties with Western allies and focused attention on Saudi Arabia's domestic crackdown on dissent and the war in Yemen, where a Saudi-led and U.S.-backed coalition is supporting the internationally recognized government. "Where friends think the other one has fallen short, I was very clear and candid about those things where America is not satisfied with and where they are not meeting our expectations," said Pompeo. He said he had also raised the Gulf Arab dispute with Qatar after saying a day earlier in Qatar that it had gone on for too long and was threatening regional unity needed to counter Iran. "We did talk about how we might put the Gulf rift back in a better place," he said. "I think they'd like to see that too. It's a matter of us all figuring out how to do it together, but mostly those countries figuring out how they can put it back together." On Yemen, Pompeo and Prince Mohammed agreed on the need for continued de-escalation and adherence to agreements made at talks last month to end the civil war between the government and Iranian-aligned Houthis. "We talked about the fact that work done in Sweden on Yemen was good but we need both sides to honour those commitments. To date, the Iranian-backed Houthis have chosen not to do that," he said. They also discussed U.S. plans to withdraw troops from Syria, which Pompeo told reporters would not be affected by President Donald Trump's threat to devastate Turkey economically if it attacks a Washington-backed Kurdish militia in Syria. During meetings lasting 80 minutes total, Pompeo said he had raised human rights issues, including several women's rights activists detained last summer and accused of treason. "Their commitment was that the lawful judicial process would take place and they would do so quickly, and that they would continue down that path," he said. 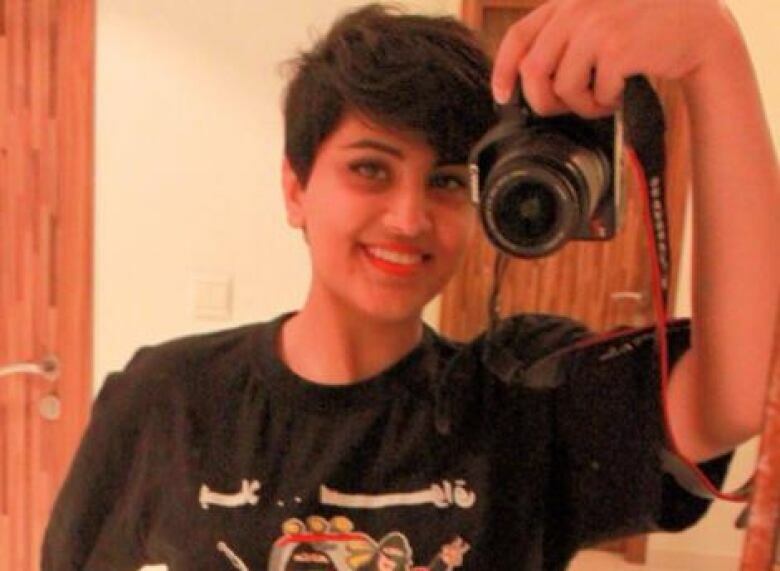 The sister of activist Loujain al-Hathloul has described how she was tortured and threatened, at times by the same royal adviser implicated in the Khashoggi murder. In an op-ed published by the New York Times on Sunday, Alia al-Hathloul said she hoped Pompeo would raise the issue of the "brave women activists of Saudi Arabia" who have been detained. Loujain al-Hathloul previously attended the University of British Columbia. The school, as well as Canadian human rights activists, have expressed disappointment in her imprisonment. Foreign Minister Chrystia Freeland has called on Saudi Arabia to release its women's rights activists. Saudi authorities deny the torture charges, and Prince Mohammed has said they have recordings showing the activists were working with foreign intelligence agencies. Dozens of other activists, intellectuals and clerics have also been arrested in an apparent bid to stamp out opposition to Prince Mohammed, who has consolidated power including with a sweeping anti-corruption campaign. Pompeo, whose earlier stops included Cairo, Abu Dhabi and Doha, proceeded to Oman to meet Sultan Qaboos but will skip Kuwait to attend a family funeral, a spokesman said.